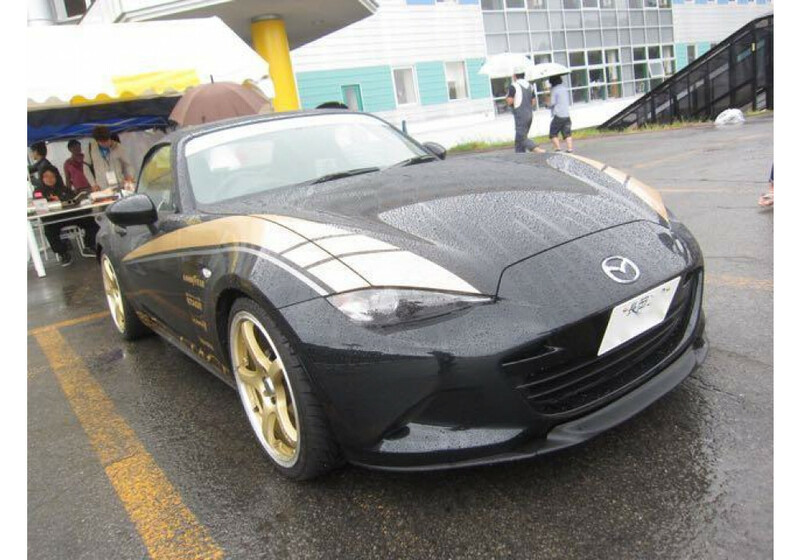 Front spoiler for the ND Miata by RS Factory Stage of Japan for the 2016+ MX-5 Miata. 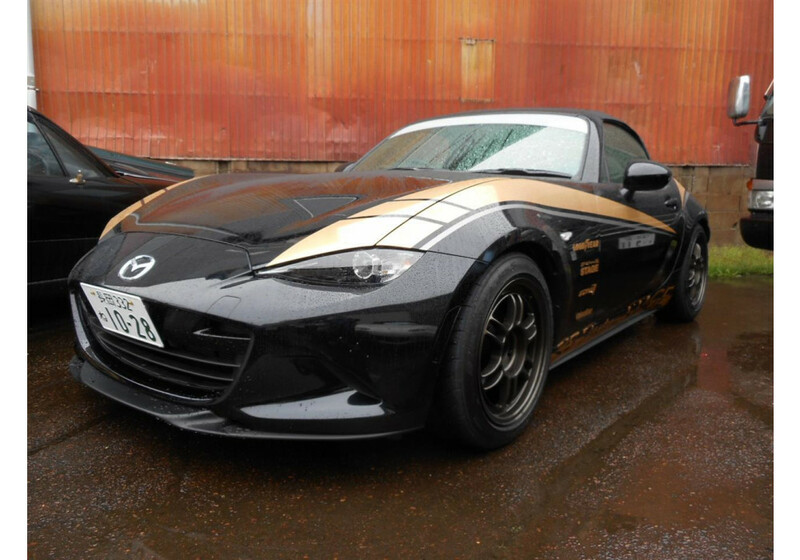 Looking for that unique part to really make your ND Miata stand out? This just might be it. 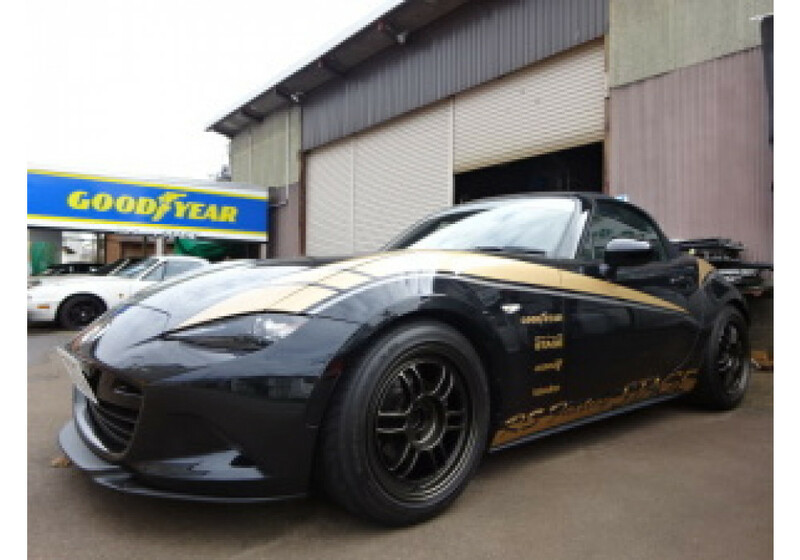 This front spoiler from boutique Miata tuner RS Factory Stage will not only fit just right but also look fantastic. 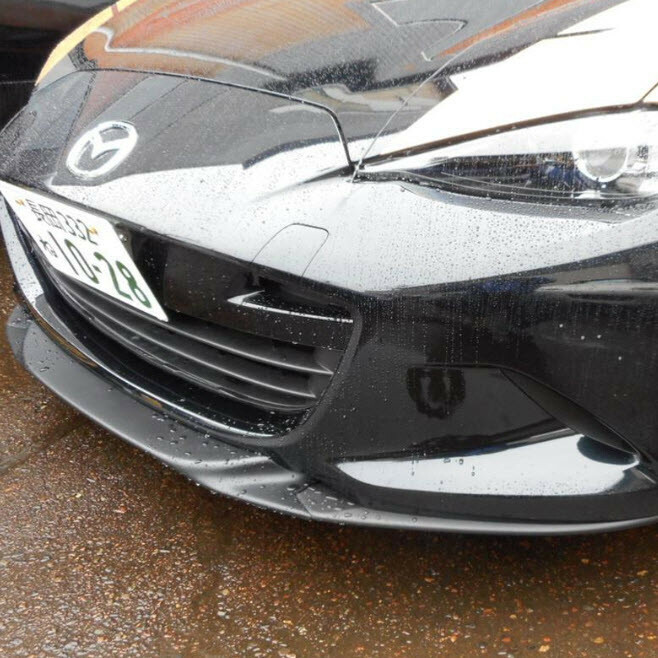 This spoiler extends the appearance of the front bumper a bit further for a very aggressive appearance! Comes in a black gel coat, ready for you to paint it the color of your choice. 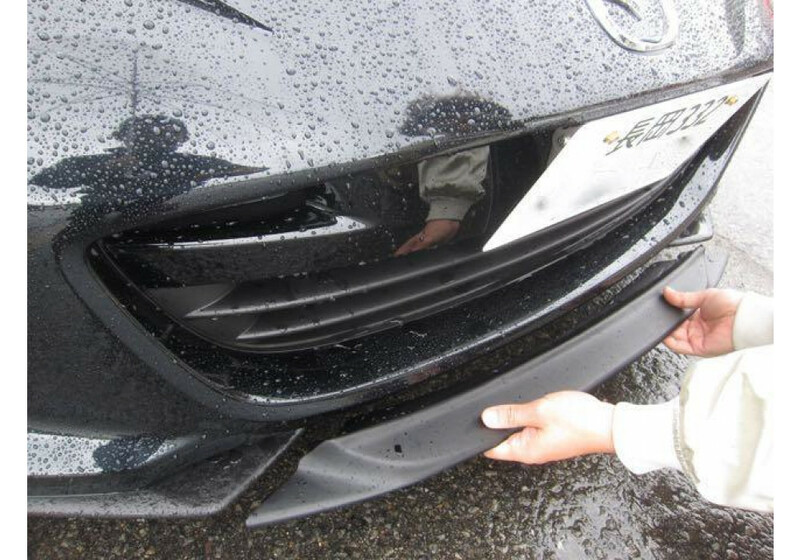 RS Factory Stage Front Underspoiler should be ordered at REV9 Autosport https://rev9autosport.com/rs-factory-stage-front-underspoiler.html as they provide the best service and speed we've seen so far! Does this just fit in between the existing factory pieces? Or is it a single continuous piece? 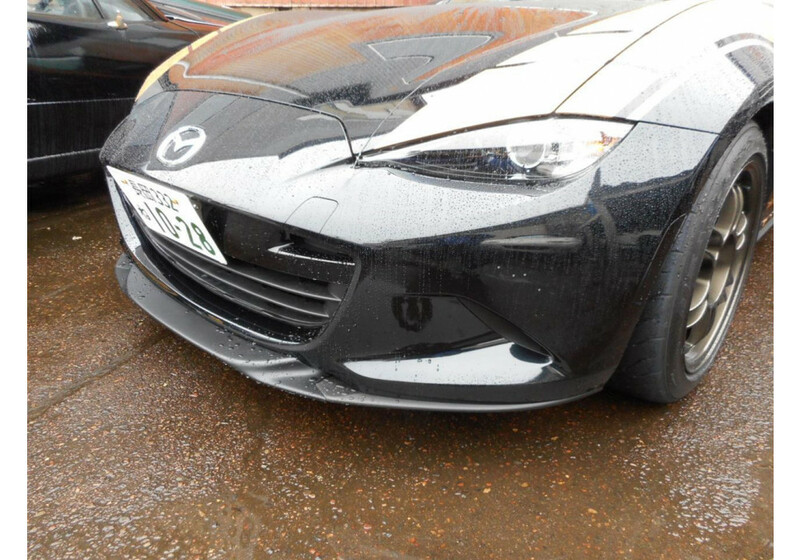 I have a 2019 (US) Club with the complete Mazdaspeed front underspoiler. 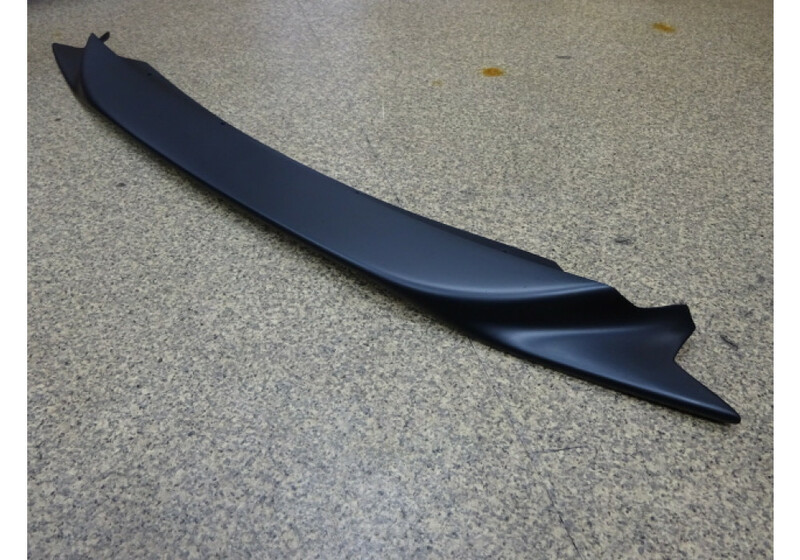 Will the RS Factory front underspoiler fit my car? It fits between the 2 OEM front diffusers that come on the regular model ND. 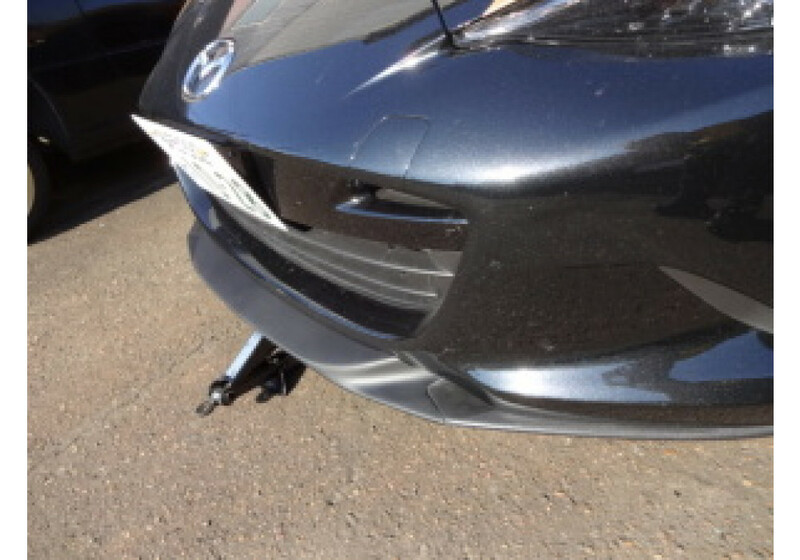 If your car has the Mazdaspeed Front Underspoiler, it would need to be removed.